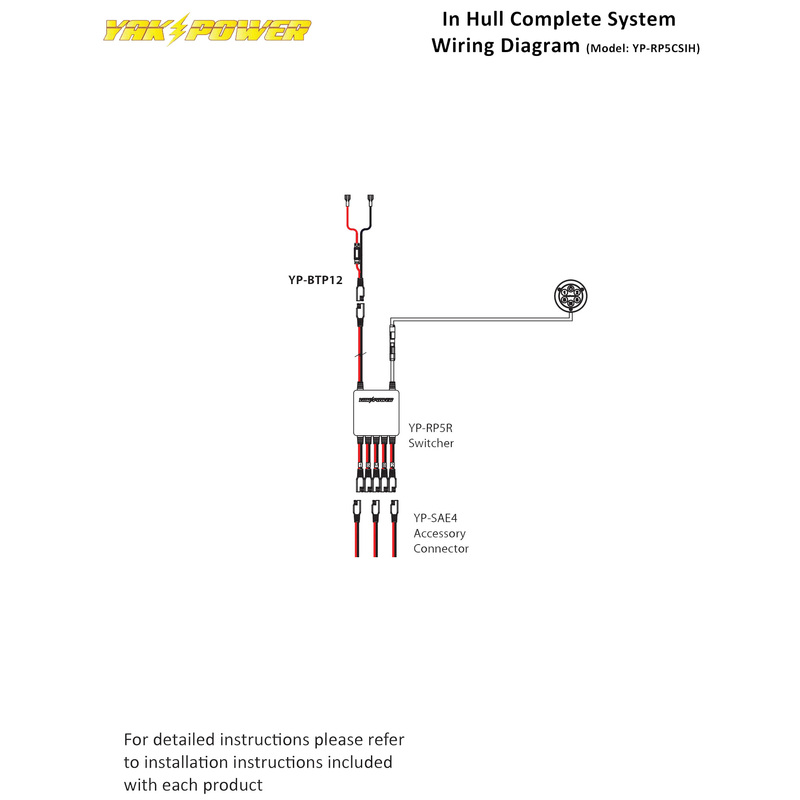 For anglers who already have electronics on their kayak or don’t need above deck connectivity, the In Hull Complete System is all you need to complete your wiring and have full control of your electronics. It comes with our patent-pending Power Panel electronic control system, a battery terminal pigtail and three Power Plug accessory connectors. Gaining full control of your electronics has never been easier! Connecting it all together is simple, too, with our plug-and-play connectors. If you’re just wanting to add or connect LED lights, clean up the wiring and control your existing electronics or simply want to add integrated switching to your kayak, this kit has it all. Should you later decide to add more accessories, this system will easily expand into our more serious system without wasting a single component.